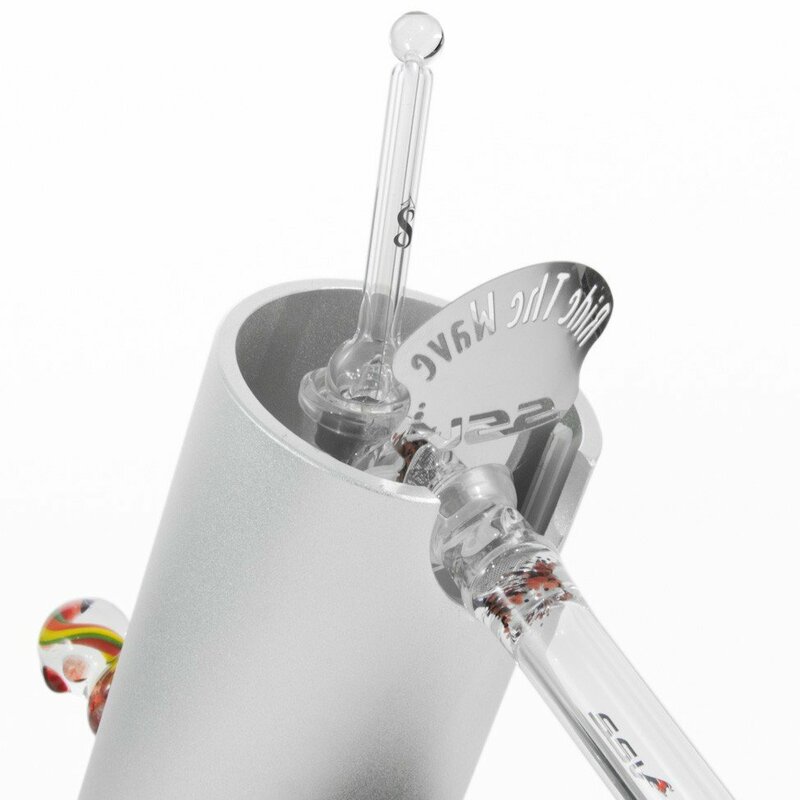 The Silver Surfer Vaporizer® was the first vaporizer to employ a ceramic heater element and pure glass-on-glass air flow for the best possible flavor. And now, 100,000 units and ten years later, 7th Floor continues to dominate the desktop vape category with the SSV, noted for its simple operation, versatility and durable design. Each unit is assembled and tested by American workers - not in China or Germany or some nameless overseas factory - but hand-crafted in Colorado Springs, CO. Our talented staff of glass-blowing artisans provide the finishing touch with a custom made, hand-blown temperature control knob - ensuring that no two Silver Surfers on planet earth are alike. Customize your Silver Surfer by making it one of our top of the line 'Wave Rider Series'! 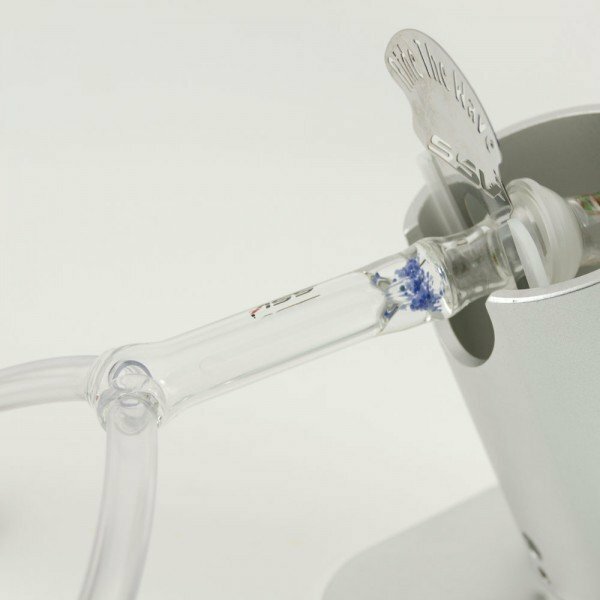 By using a special paper and ink, we are able to bake high quality images directly into the housing of your vaporizer! Not only is it super durable, but with the opportunity to have any image you could imagine on the vaporizer, the customization potential is unlimited! Click Here to learn more about Wave Riders! 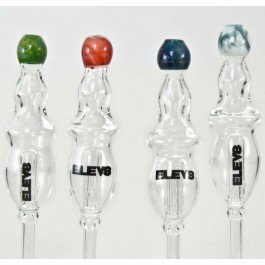 Something many people don't know about 7th Floor is that we have our own team of highly skilled, self-taught glass blowers who not only make all of the glass for our vaporizers, but also spend their time making heady glass such as dope water filters. Click Here to look at custom glass!